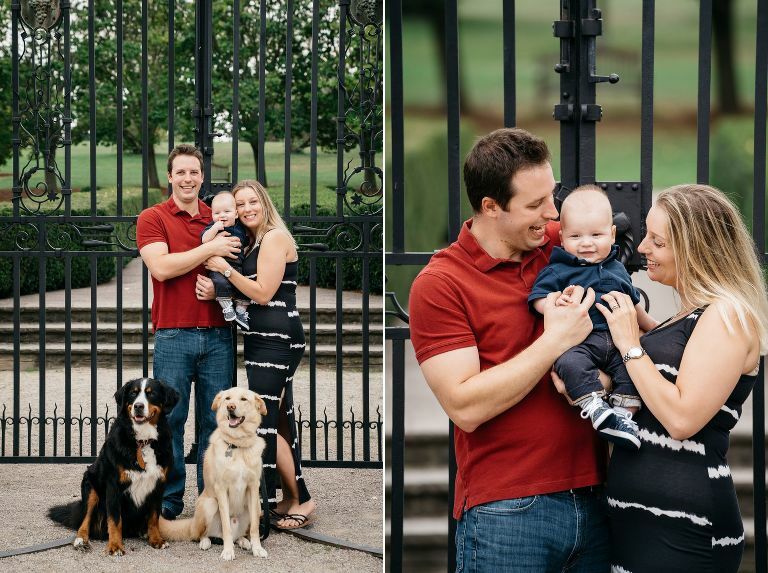 A fun back story goes with this lovely family. I met Derek and Cheryl a couple of years ago when I photographed their engagement session. Fast forward to 2017 when we moved to our new home in Waterdown only to learn that Derek + Cheryl were our direct neighbours! What a small world it truly is. 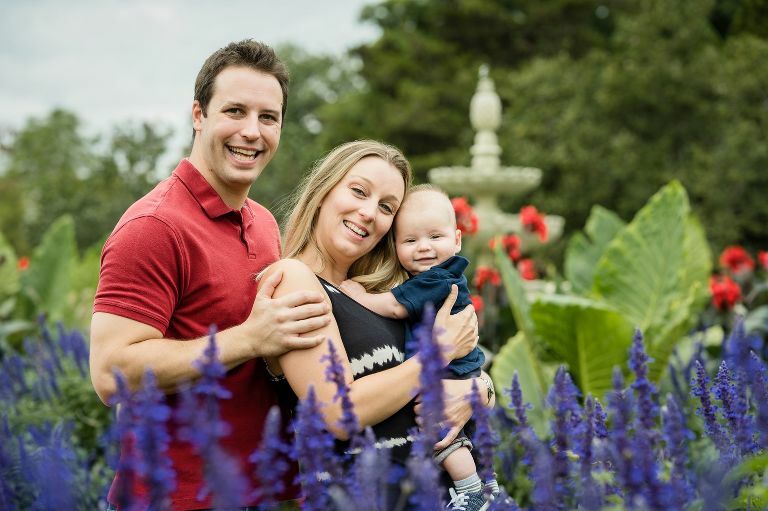 Here are a couple of photos of their newest addition to their family, little Benjamin that we took at Royal Botanical Gardens.